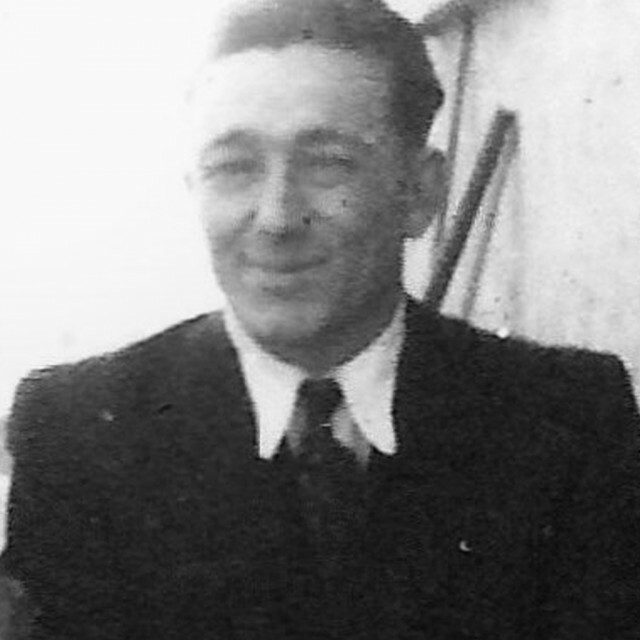 Katalin Mester’s father Gyula Nádasy, a former cavalry officer, was a prisoner of war in Austria after WWII in a territory liberated by the Anglo-American forces. 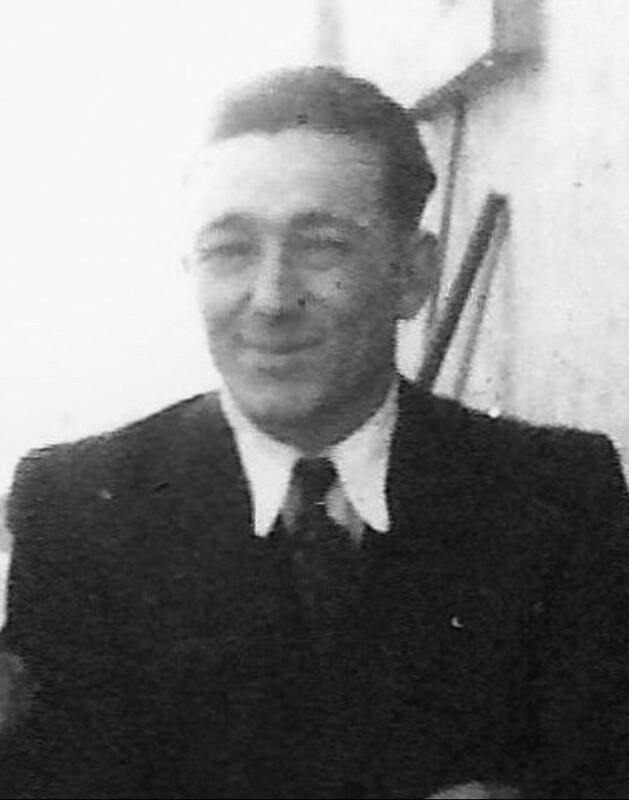 He returned to his family in Hungary more than one year after the end of the war. Since he couldn’t continue his career with the army, he became the executive director of the family’s chemical factory. As a former officer, he was contacted by the Communist political police in 1948 and entreated to become an informer. To avoid their pressure he was forced to flee to Hungary and abandon his family. Thanks to some of his acquaintances he organized his escape quickly and left for the frontier. The Iron Curtain had at this point already been installed, so the border lines were strictly controlled: "You couldn’t walk across the fields to Austria in those years.” He had to react faster than the police. He could only bring a briefcase with his documents with him. He couldn’t risk the crossing of the border with a small child, so his family stayed behind. Although he went alone, he was followed, but arrived at his meeting unsuspectingly. His guide was waiting for him in a house in Fertőrákos. As soon as he entered the house he was told that the police were on his trail. He hardly had time to jump out of the window, but "fortunately he was an athletic type of man,” Mester recalled. He left all his documents behind and rushed to the boat. "It was a marshy territory with a moor,” Mester said. He rowed some kilometers across the lake to Austria where he had to use false documents to move from one sector of occupation to the other. Finally he arrived in Frankfurt am Main to the safety of his sister’s house. "He only escaped with God’s help, I say. There were a few miracles in our lives. The first one was that I survived as a baby, the second one that my father succeeded to fly Hungary,” she stated. Katalin Mester was born as Katalin Nádasy on January 28, 1944 in Budapest. She was born into a family of well-to-do businessmen on her mother’s side, and the relatives on her father’s side there were landowners and state functionaries. Her father Gyula Nádasy served as cavalry officer. During WWII he was on the Eastern front in the Soviet Union. Her mother escaped with her newborn baby to the West before the siege of the Hungarian capital in the winter of 1945. Around the same time, her father withdrew with his soldiers to Austria where he became a prisoner of war. At the end of WWII her mother returned with her child to the family house in Kőbánya. Her father returned to Hungary, too, after he was released. He couldn’t continue his life as an officer, so he directed the family’s Vince Benes’ Chemical Factory. In 1948 the communist state security forces contacted him as an ex-officer and tried to recruit him to be an informer. He chose to leave Hungary indefinitively. He managed to escape across Lake Neusiedl. At first he settled in Frankfurt am Main at his sister’s, then he moved to the United States. After the nationalization both of the family factory and other family properties the family lost its means of subsistence. Her mother was forced to sell their house. They moved to the flat of the paternal grandparents, which was transformed to co-tenancy in the communist regime. Her mother learned to be a secretary, then she worked as a draftsman, but as an emigrant’s and officer’s wife she lost her jobs one after the other. Finally she was engaged at VIFOGY as a blue-collar worker. 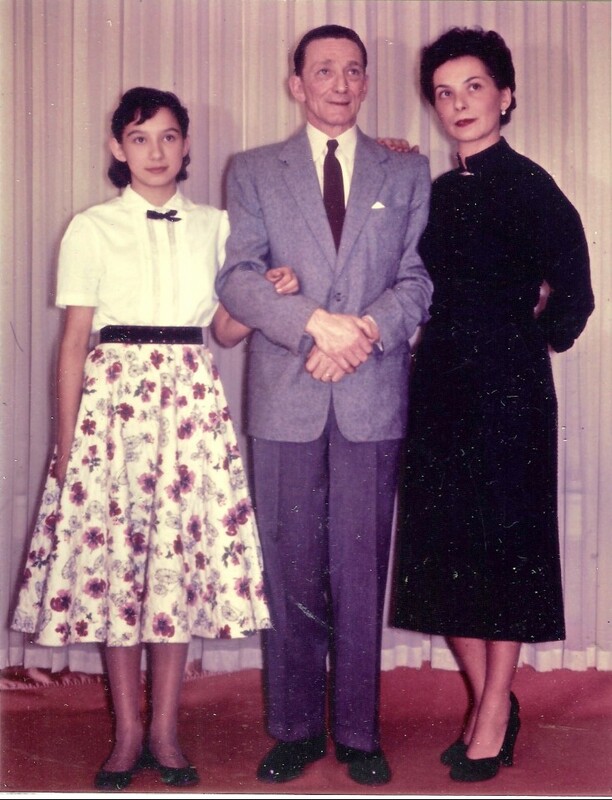 Katalin Mester spent her childhood with her paternal grandfather Dezső Nádasy and she attended a primary school in György Dózsa street where children of communist cadres learned. After his grandfather’s death her mother divorced, then she married the solicitor Béla Spett. The family moved to a new flat in Buda, and Katalin Mester could continue her studies in a primary school with children of middle-class families. Her family lived through the 1956 Hungarian revolution in their flat which was near the Southern Railway Station on the road where the Soviet troops came into Budapest. A few friends of her mother emigrated after the revolution and also her mother decided to leave Hungary. 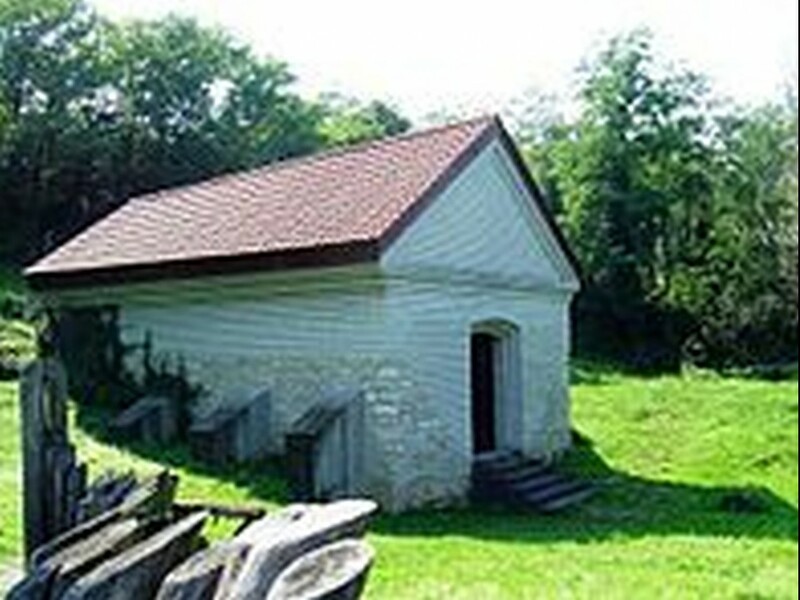 Katalin Mester and her mother went to Kapuvár by train, where acquaintances of the family helped them to find a guide. They took a train with their guide, but they had to jump off it because of a raid in the outskirts of Balf. They were lying on the ground until the train got in motion again with those who were arrested by the soldiers. They could relax a bit in the smuggler's house, then they left for the border across the stubble. The man who led them, returned home unexpectedly and left the two women. They continued alone. The mother was caught by the barbed wire which had been torn. Katalin managed to free her and they went on. They knew that they had to go in the direction of the illuminated church tower, but since there were a lot of hills around, from time to time they lost sight of their aim. They had to cross a brook with their bags. It was dawn when they smelled dung. They understood that they arrived to Deutschkreutz. They contacted Katalin Mester’s father from Wien who invited them to the United States. 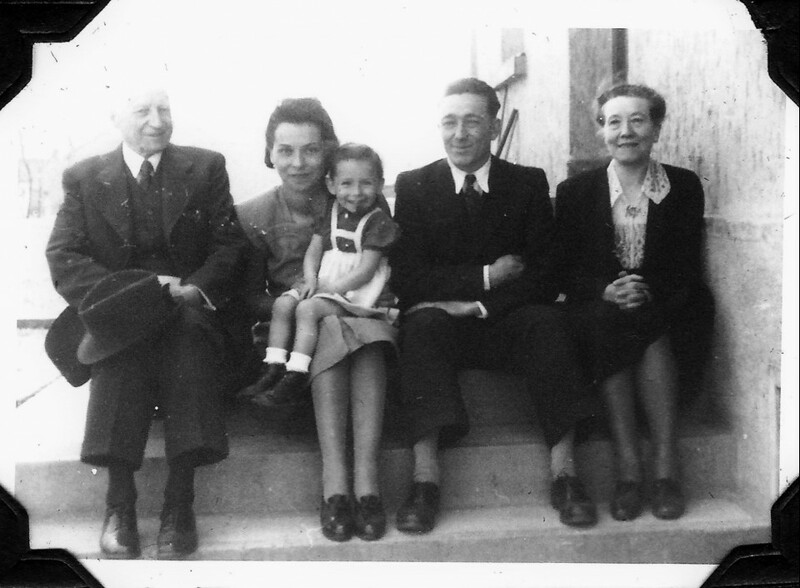 The Nádasy family was re-joined at Christmas 1956 in Buffalo New Jersey. Katalin Mester and her mother settled down there. Mester finished school in Buffalo. She had a daugther from her first marriage. Today, she lives in California with her second husband, the chemist professor Zoltán Mester, son of the former state secretary Miklós Mester. 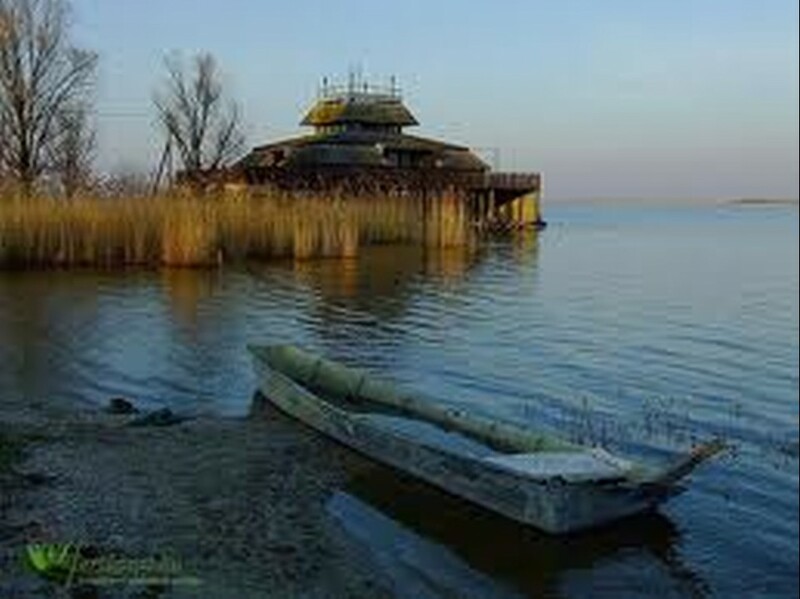 Fertőrákos is a Hungarian village of about 2,000 inhabitants on the southwestern coast of Lake Neusiedl near the Austrian border, in the immediate vicinity of Mörbitsch am See. The village extends from the rocks of the quarry, recently used as a cave theatre, to the lake. Sopron, the economic and cultural centre of the region is 10 kilometers from Fertőrákos, but some public places, like the beach, near the village belong administratively to the town. This territory has been inhabited since ancient times. The so-called 'amber road' by the side of which a mithraic altar had been built, went to the north across this place. This is the only Hungarian village which has been surrounded by walls. 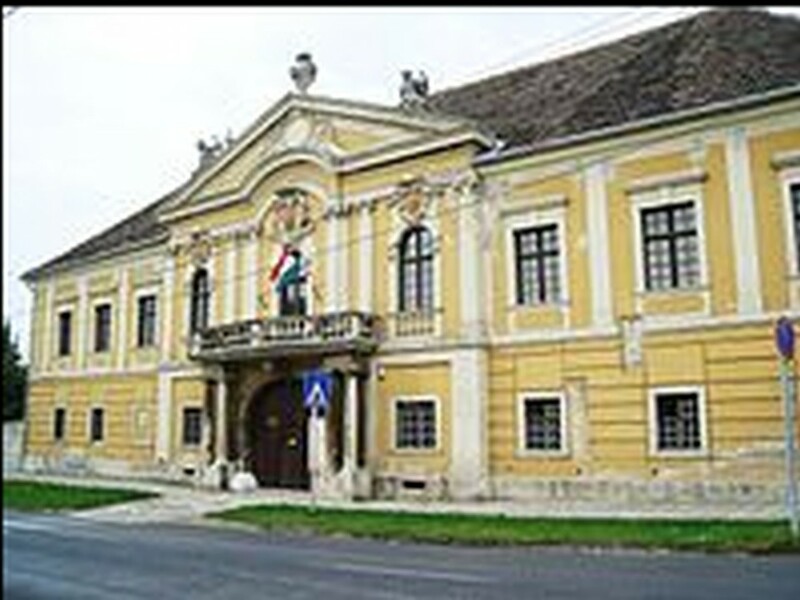 There is also an Episcopal Palace in Fertőrákos. 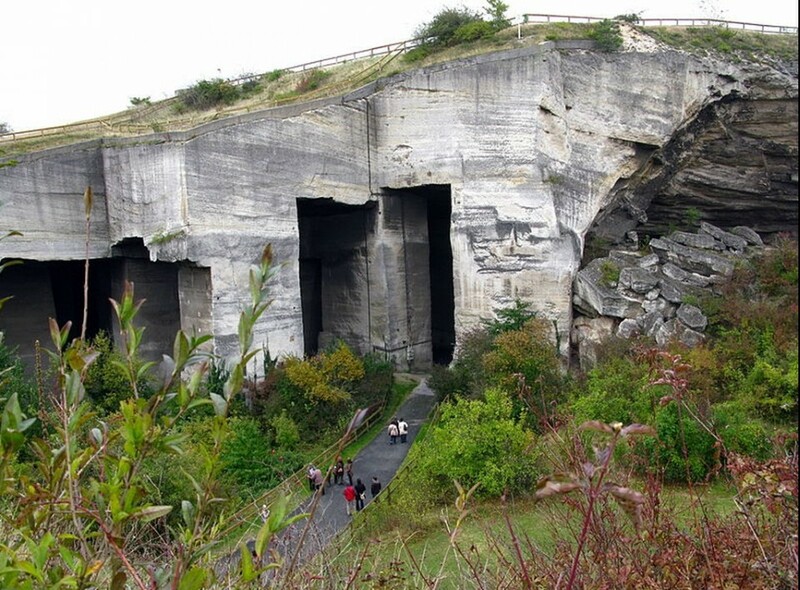 An Austrian building company rented the quarry of Rákos until WWI. 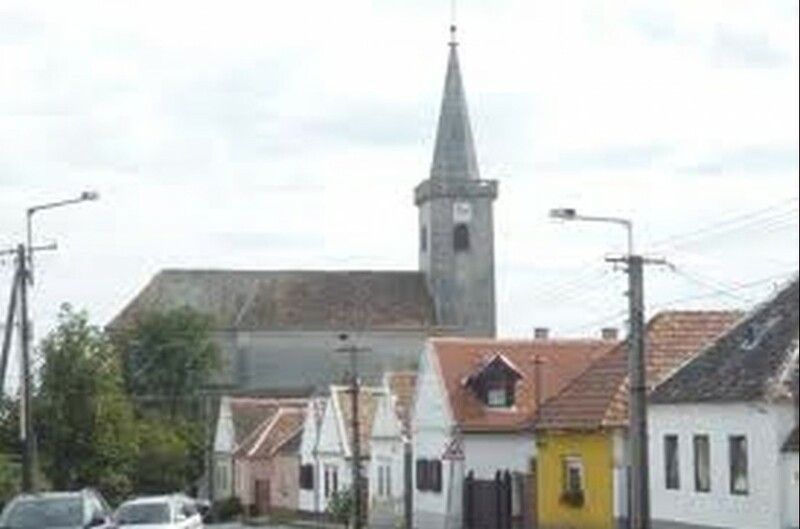 At the referendum in 1921 the majority of the inhabitants of the village preferred Austria, but since the quantity of the votes of Sopron were decisive, the territory was returned to Hungary. After WWII the German inhabitants were sent to Germany and Hungarian families from Slovakia occupied their properties. 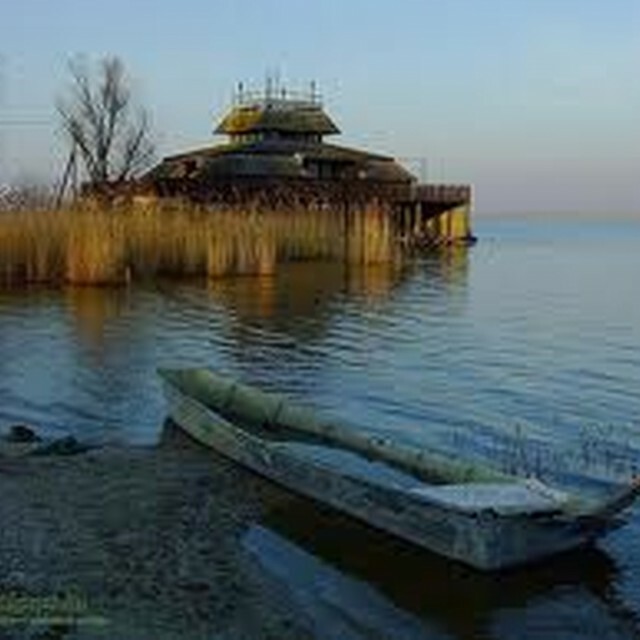 Fertőrákos is the only municipality in the Hungarian side of the lake where there is a beach between the reeds. 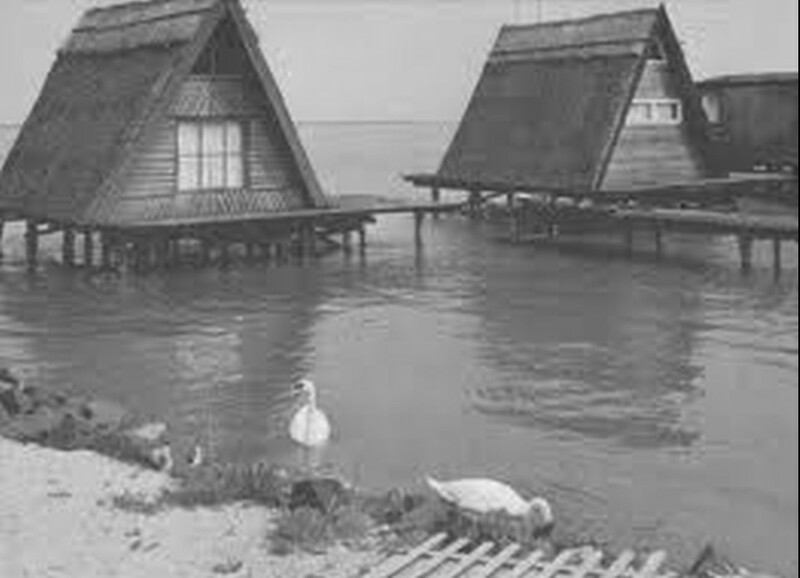 Between WWI and WWII pile-dwellings were built in the water along the reeds. Despite this sport center, in the decades of the Iron Curtain it was part of the border zone and it could be visited only with a special permission. 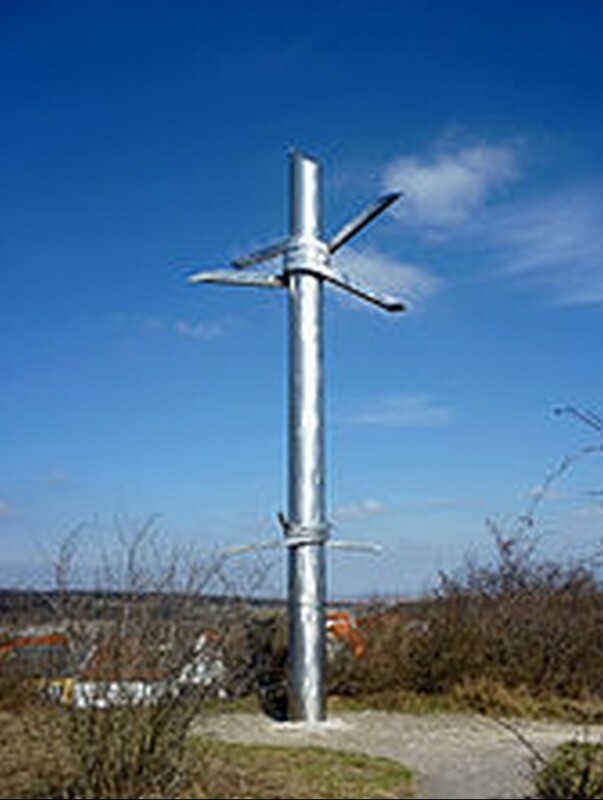 Because of its proximity to the border, a few people used Fertőrákos to try to leave Hungary. During the Pan-European Picnic demonstration, several hundreds of east-German citizens crossed the border here and fled to Austria.